It's easy to cast judgment on psychics and mediums from afar, but what about when they turn their attention on you? Poll suggests 45% of Canadians believe in psychics. Do you? I recently signed up for a professional reading for the first time in my life. Robyn Carissa said she's able see what's going on in people's lives, what has happened in the past, and can speak to people who have died. "I was three when my parents first recognized that I have a gift," she said. "They raised me with being able to do this thing, with being able to speak with people who have passed away, know what's coming up in the future, where not to go, where we should go. It was just an ingrained thing that I was brought up with." She now does in-person readings daily in Regina. In the evenings, she hosts live readings on Facebook. "It's definitely my passion because it's all about the healing and helping," she said. 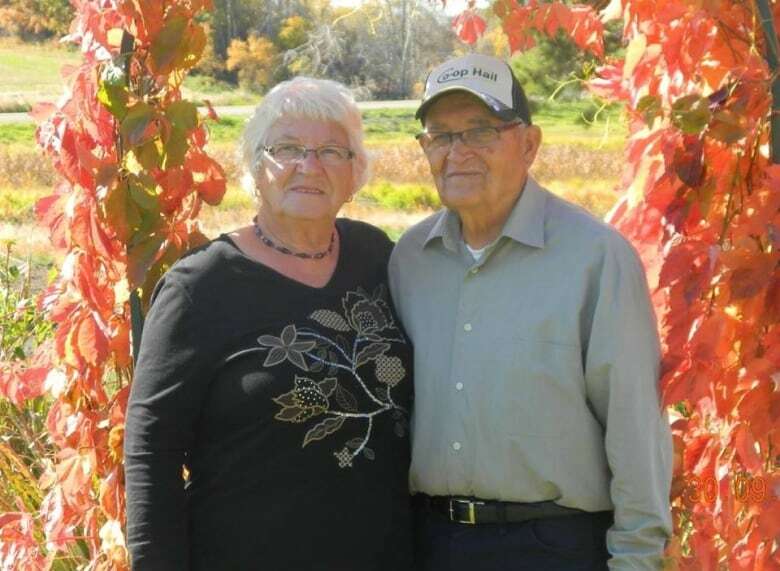 The mother of six and grandmother of four has a degree in social work, specializing in grief and addictions counselling and crisis intervention. 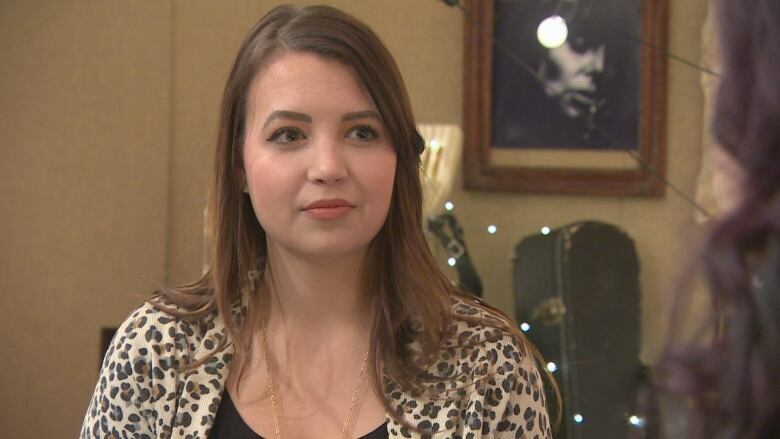 She was called out to Humboldt, Sask., following the team bus crash earlier this year, a job which she said was more about therapy than her psychic work, although a couple families did ask to speak with their sons who had died. She frequently counsels first responders who have dealt with traumatic situations on the job. During my personal reading, Carissa said a lot of things that resonated with me. She said that, like her, I am highly intuitive. I've always considered myself to be a pretty good judge of character, so I nodded. Then, she said she was able to speak to my grandfather. My dad's father died in 2017. I grew up having a close relationship with him. I saw him almost every day. Carissa said he was there, kissing me on the forehead and touching my cheeks, saying how proud he was of me. She said he has also been worrying about his wife's health. I told her that was weird, considering my grandmother just had knee surgery. "That's good for her," said Carissa. "He wants her to get back up and running. "He says she's stubborn; she'll go forever." There couldn't be a more accurate description of my grandmother, considering she is in her eighties and is still farming. She also spends her time looking after a large garden. I didn't tell Carissa that, but she said my grandfather is digging up a garden to make for her for when she comes. Carissa then said she was joined by my other, late grandmother. She died the same year I was born, and I have always felt a special connection to her because of that. Carissa said she is a strong protector of me. She said she smelled pancakes that my grandmother was making and urged me to ask my mother about it after the reading. When I did, my mom said pancakes were a staple in her household growing up. When I told my sister, she reminded me that she was gifted my grandmother's pancake griddle on her 13th birthday. Not everything Carissa said was a hit, though. She said 2019 will be a year of surprises for me, with three major events coming my way, especially regarding love and marriage. Note: I am very single. She also asked if I was trying to have a baby. When I said no, she said it could just represent a happy surprise or celebration. Despite the things that weren't spot on, I left the reading blown away. Karen Stollznow, who is based in Colorado, has been researching psychic mediums for about 20 years from a skeptical approach. She said readings can be done using two techniques: cold and hot. Cold readings are similar to horoscopes. The psychic makes generalizations about the person they are reading based on their appearance, gender, age and common sense. This is also known as the Forer effect, which is a common psychological term referring to people's belief of personality descriptions that are supposedly tailored to them, when they are actually vague and general enough to apply to a wide range of people. "Often these generalizations can be kind of extreme ends of personality scales, so to say that a person can be very introverted at times, but then if they go to a party they are more extroverted," Stollznow. "You don't normally find people who are extreme in their character types. They can often be a little bit this way and a little bit that way." "There's a lot of uncertainty in life. 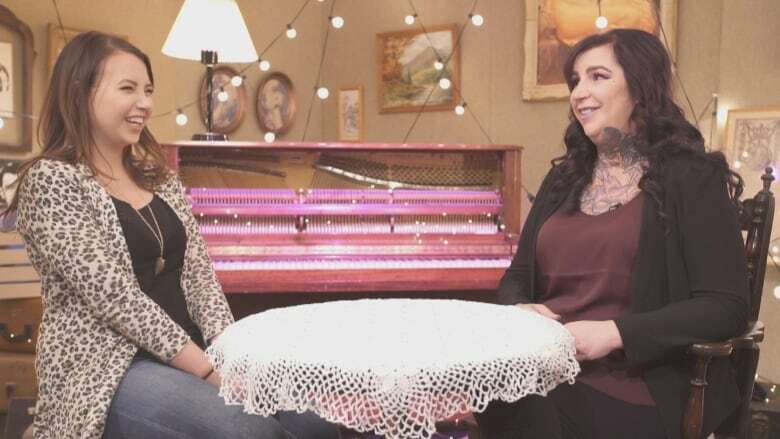 People will often go see psychics because they're having relationship problems or financial problems or career problems — some kind of crisis," says Karen Stollznow. Hot reading is basically "cheating," according to Stollznow. She said it involves a deep dive into the person's history, like you might do before a blind date. This could mean a Google search, skimming the person's social media accounts, and even research on online personality description websites. Despite the skepticism that surrounds psychics and mediums, many people believe in their abilities. "There's a lot of uncertainty in life. 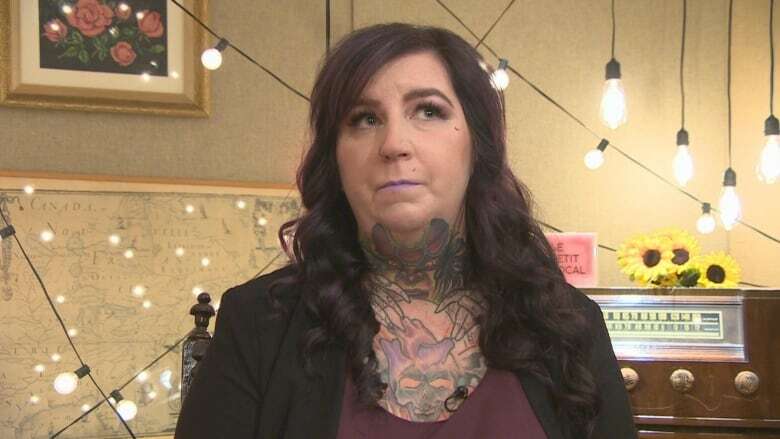 People will often go see psychics because they're having relationship problems or financial problems or career problems — some kind of crisis," said Stollznow. "So they're very open minded and wanting to find answers. "If they're given feedback which seems to resemble them in anyway, they often lap it up and think, 'This person knows me.'" She added that when people spend money, they don't want to think they are being fooled. 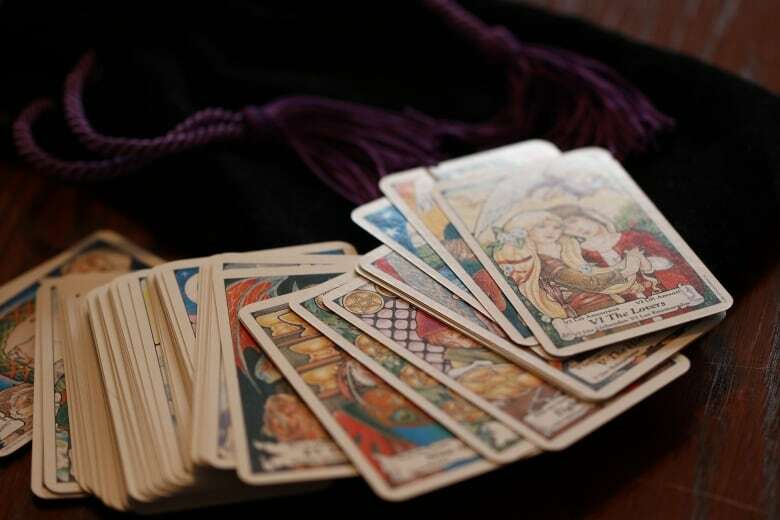 So whether or not you believe in psychics and mediums, you're likely to find something you are looking for through readings, whether it be guidance, reassurance, a familial connection or information on the afterlife.